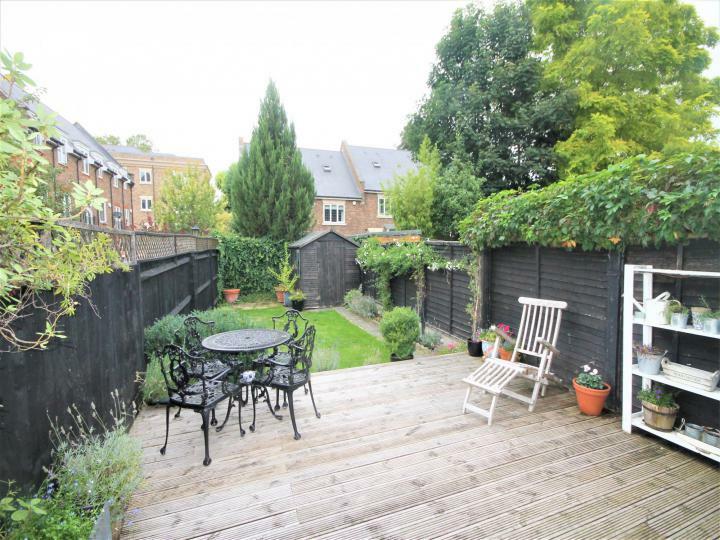 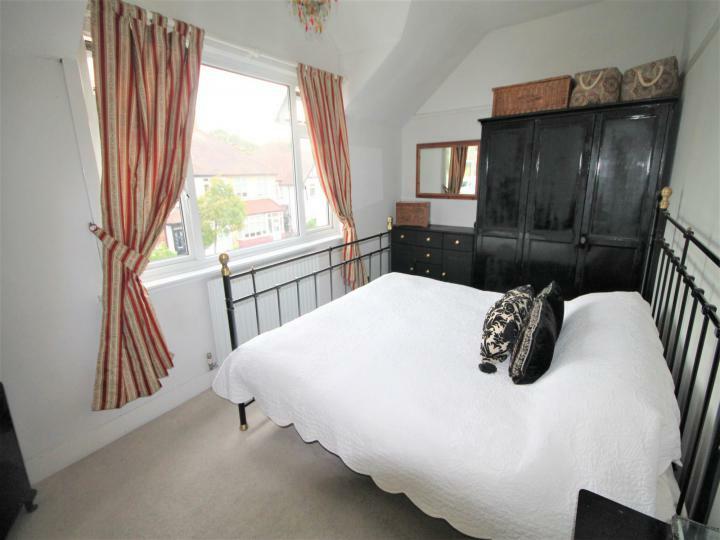 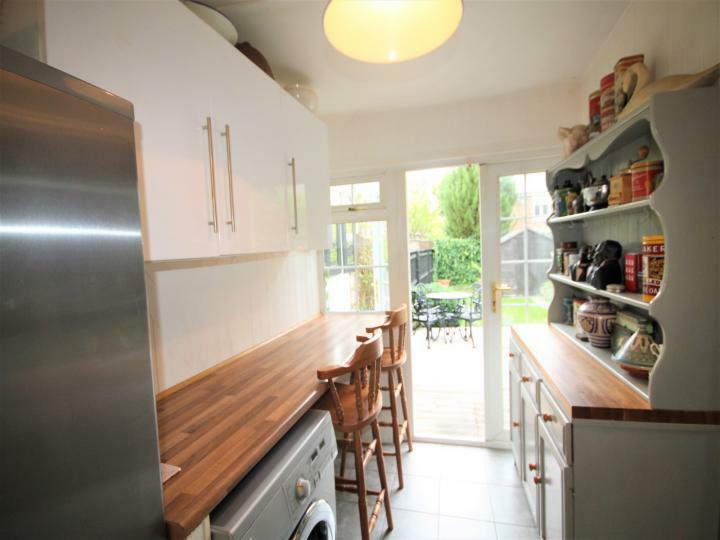 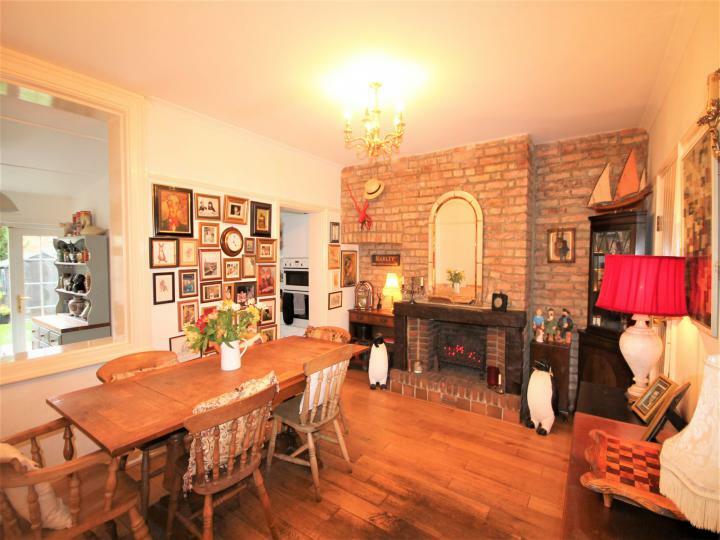 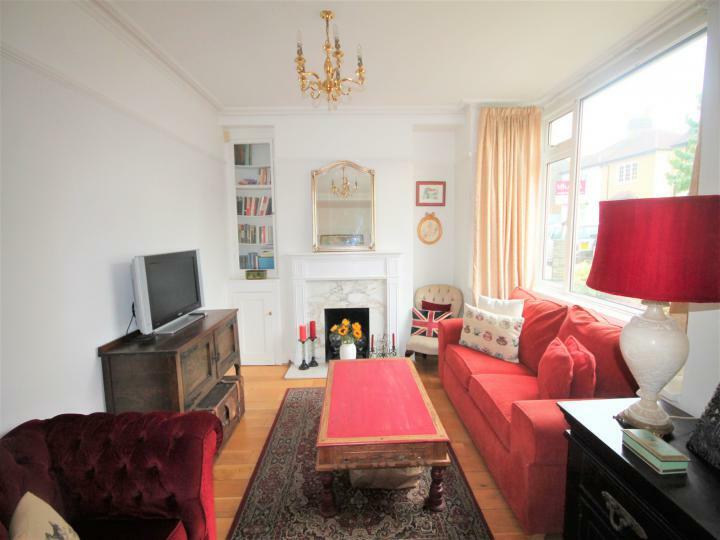 A beautifully maintained, two bedroom character cottage, in a quiet yet central location. 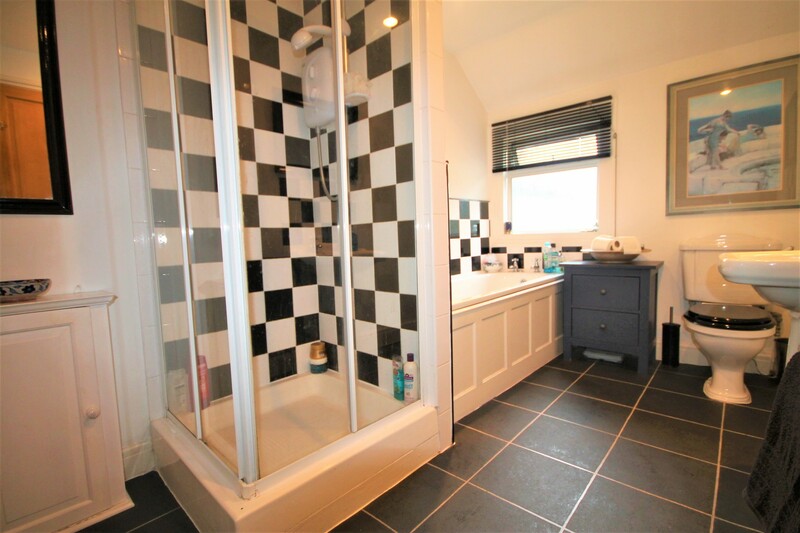 Decorated in neutral tones throughout the property comprises two receptions, modern fitted kitchen/diner, two double bedrooms and family bathroom boasting bath and separate shower cubicle. 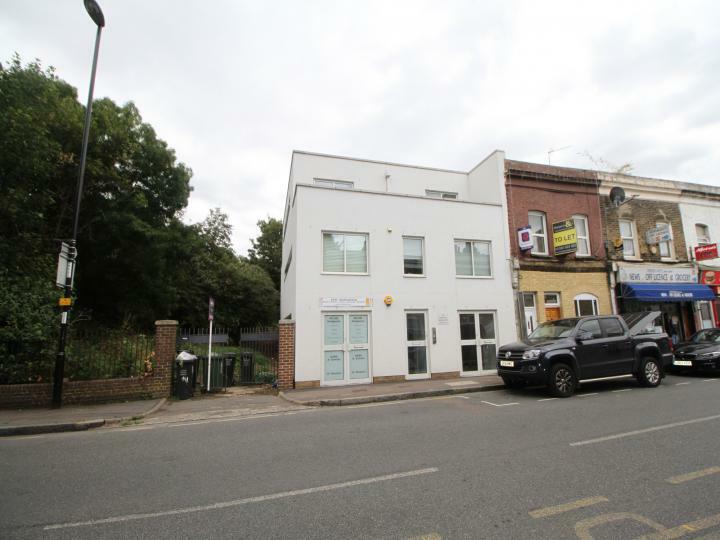 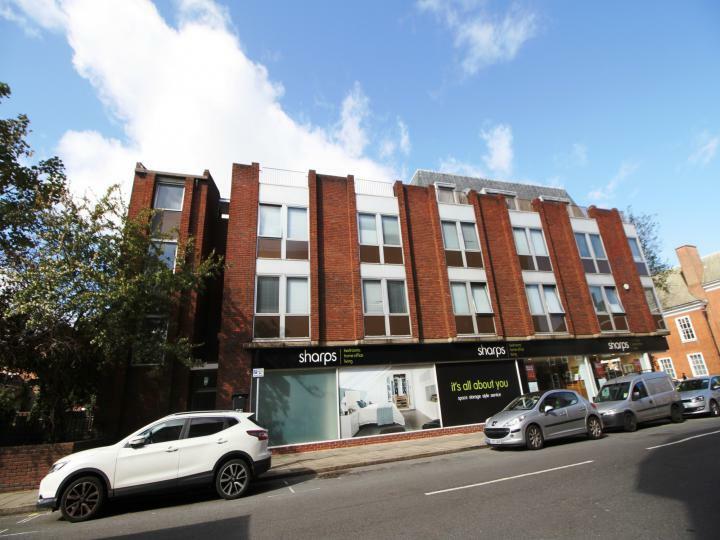 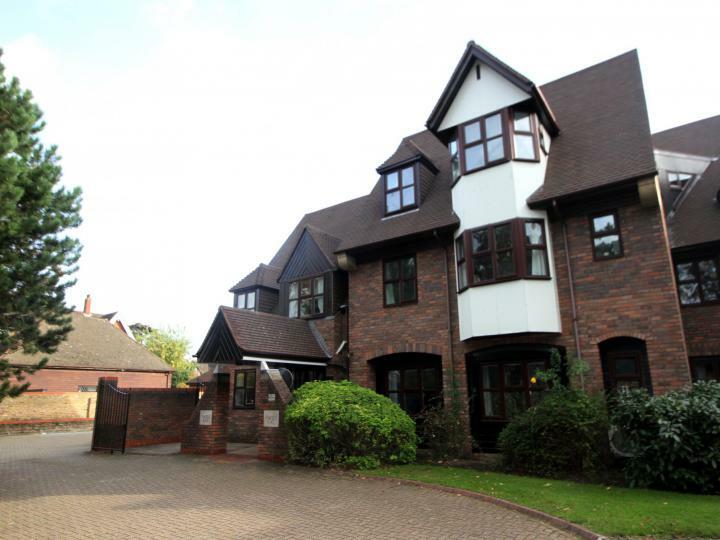 Ideally located within walking distance to Bickley train station, local supermarket and within easy reach of Bromley town centre with its array of shops, bars, and restaurants. 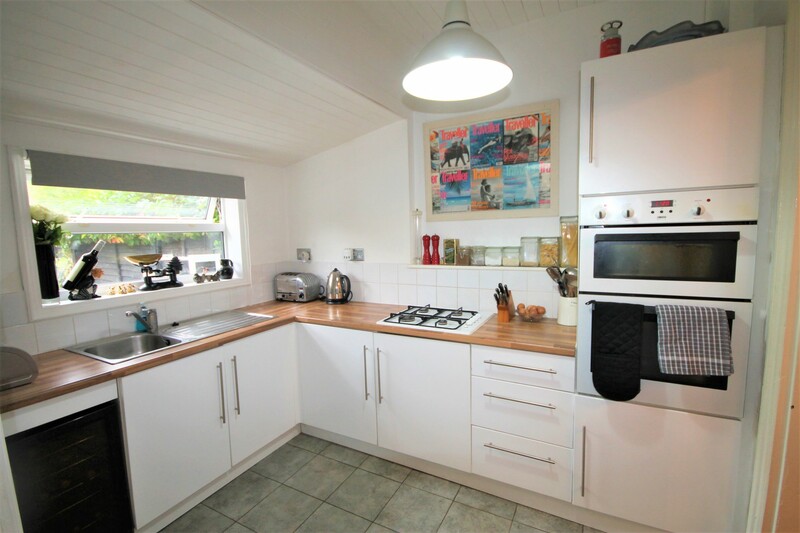 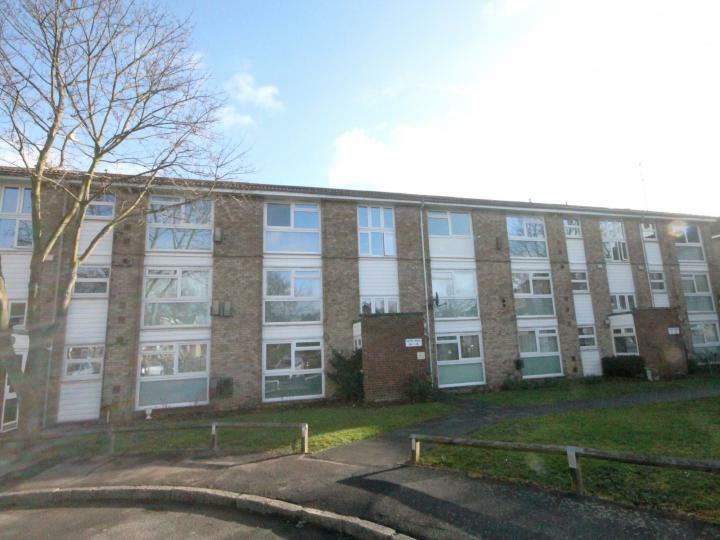 Offers plenty of storage, front and rear gardens, gas central heating and double glazing. 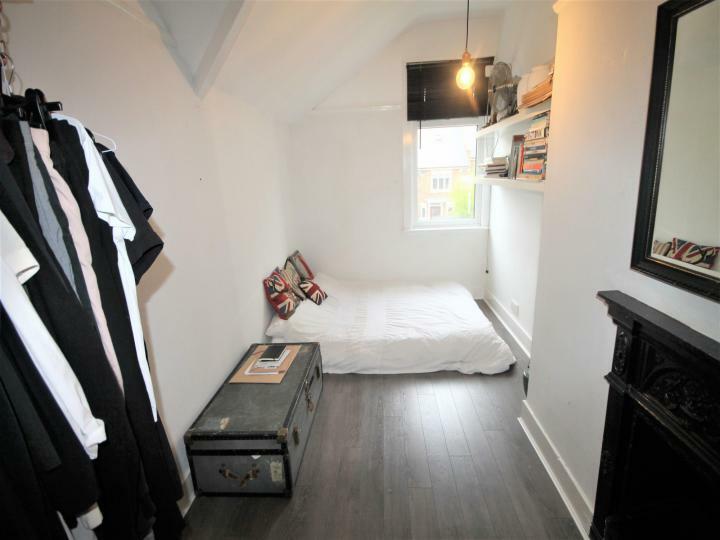 Will take a cat.